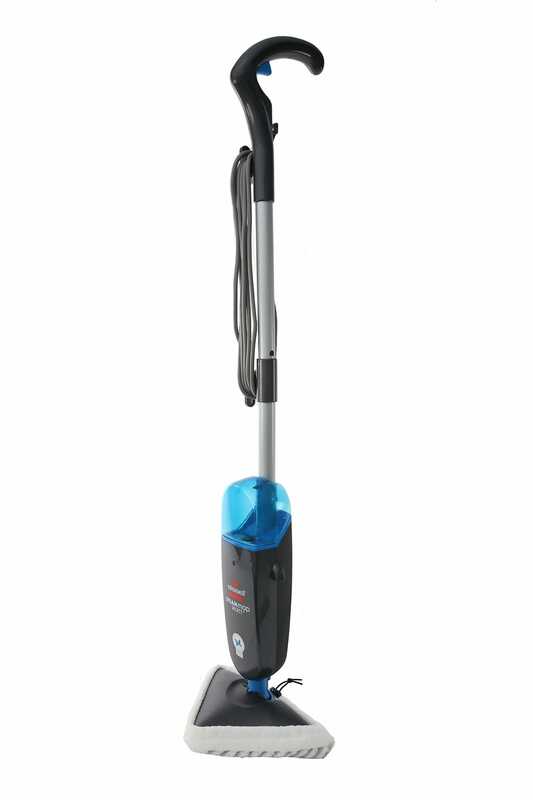 The Hoover Vibra Brush is a powerful carpet shampooer with a vibrating powerbrush to remove embedded dirt and stains from carpeted surfaces. Dual Tank Technology separates clean and dirty water and the included Spot Cleaner attachment can be used to clean furniture, curtains & upholstery. for pet owners and allergy sufferers, the Hoover Vibra Brush removes embedded dirt from your carpets with minimal effort. Dual Tank Technology separates clean and dirty water for easy filling and emptying. 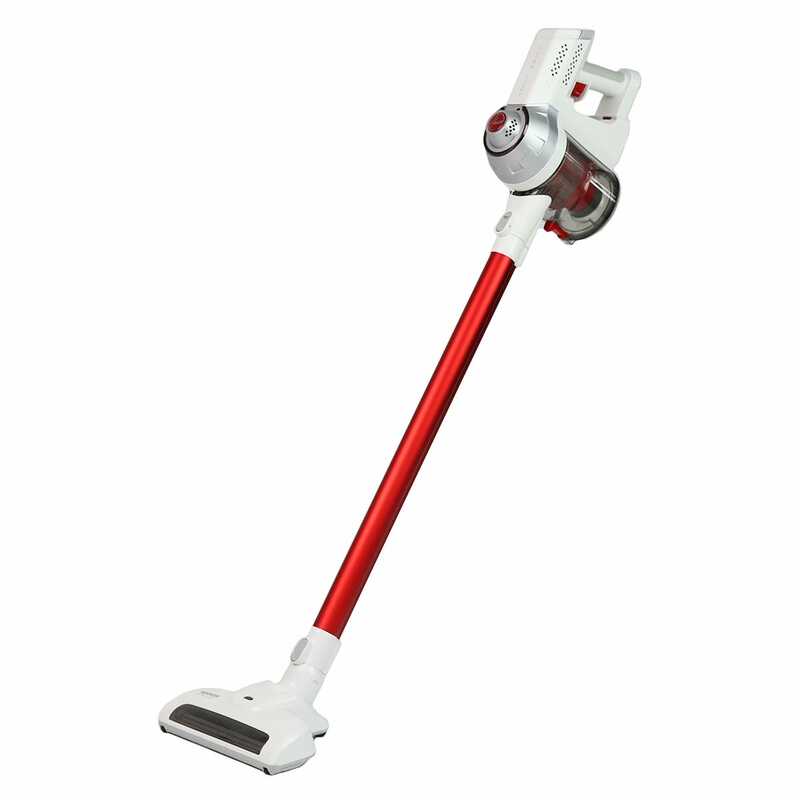 Spot Cleaner Attachment includes a 2.5m hose to conveniently clean furniture, curtains & upholstery. Vibrating Powerbrush provides powerful scrubbing action to remove embedded dirt and stains for whole home cleaning. Edge-sweeping brushes cleans right to the very edge of your rooms. By customers who purchased the Hoover Vibra Brush Carpet Shampooer . Does the job! Clear instructions and easy to use. Very happy with the purchase. Good machine, carpets dry quicker if you vacuum longer without the spray for maybe 20mins. I don't use the brush all the time as it catches to fibres and pulls them out, causing you to have to snip them. It also separates strands and fluffs them, which is fine if you move all your furniture other wise the carpets over all appearance is not consistent. Great for refreshing, I've tried the hoover shampoo, it leaves the carpet soft, but no nice smell unfortunately. Yet to find the perfect shampoo to go with this machine. The gentleman had great customer service. Knew how all products worked and found the best one for me. I love this machine for ease of use and lightweight maneuverability, 1 tank does 1 room easily, I don't know what others are complaining about. Almost as good as hiring a professional. I felt pressured to buy the carpet cleaner. I bought the one off the floor but paid full price for which they gave me a $20 cleaning product. It doesn't work as good as I was told and should've bought the one I intended. Very informative and helpful. My only complaint was the time waited to talk to someone. Not enough staff. Delivery was on time, no problems, I'm glad I didn't have to go into a store, the high pressure / know it all sales assistants irritate me and I have not gone back into one for a few years. 5 stars for easy online shopping. By ensuring that the order is processed. I did not purchase anything in September, although apparently the information was recorded. My "surprise" gift for my son and his wife was certainly a surprise, in that I had nothing for them. I will not shop with them again.